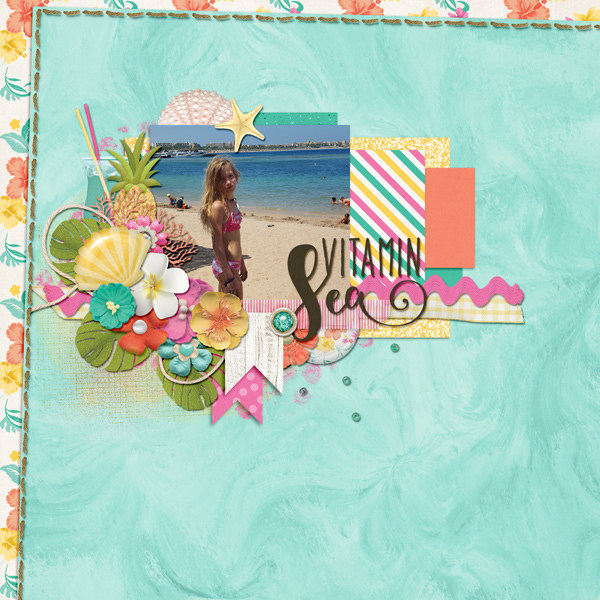 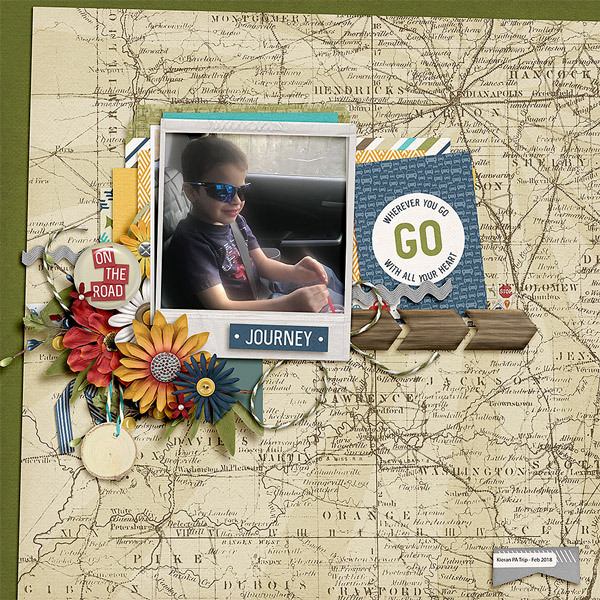 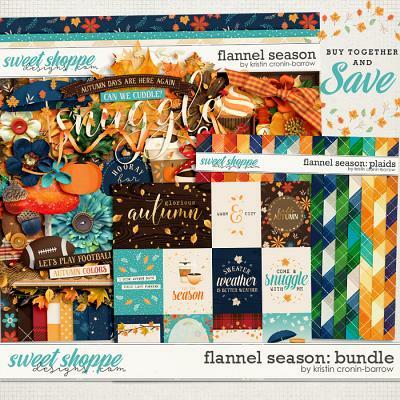 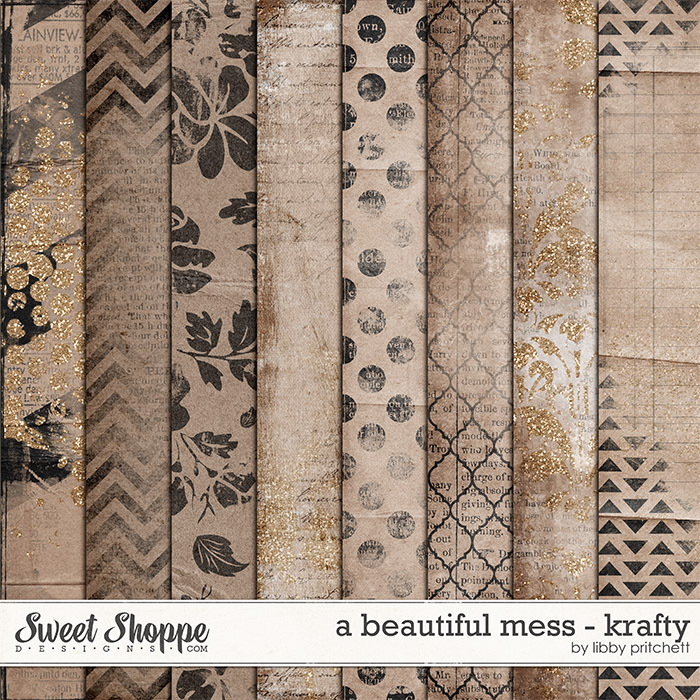 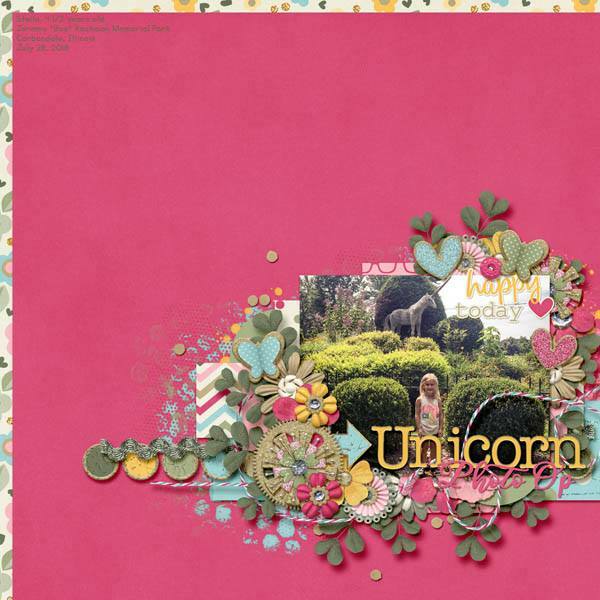 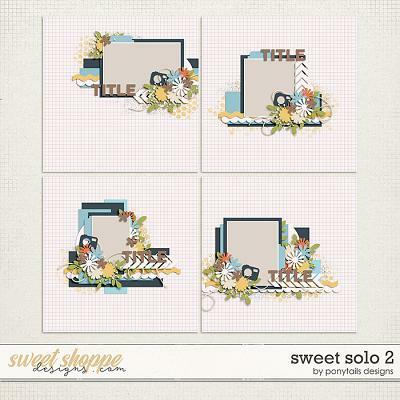 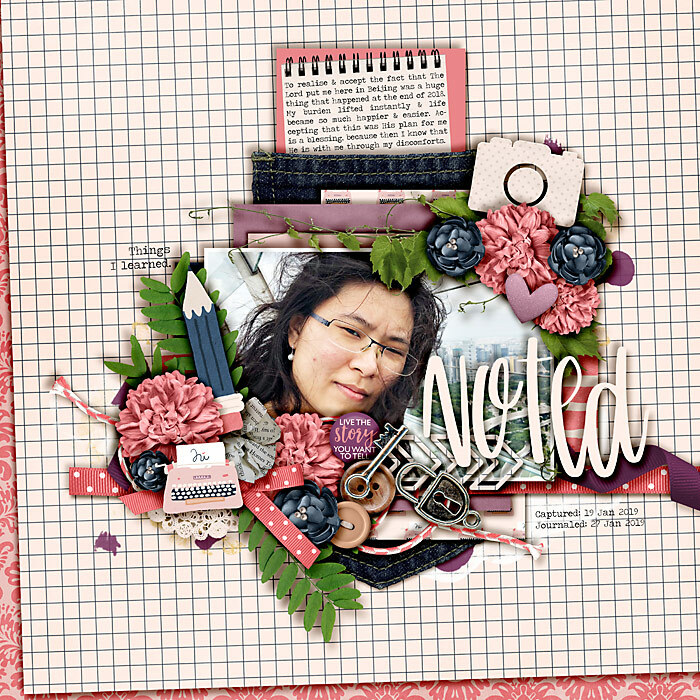 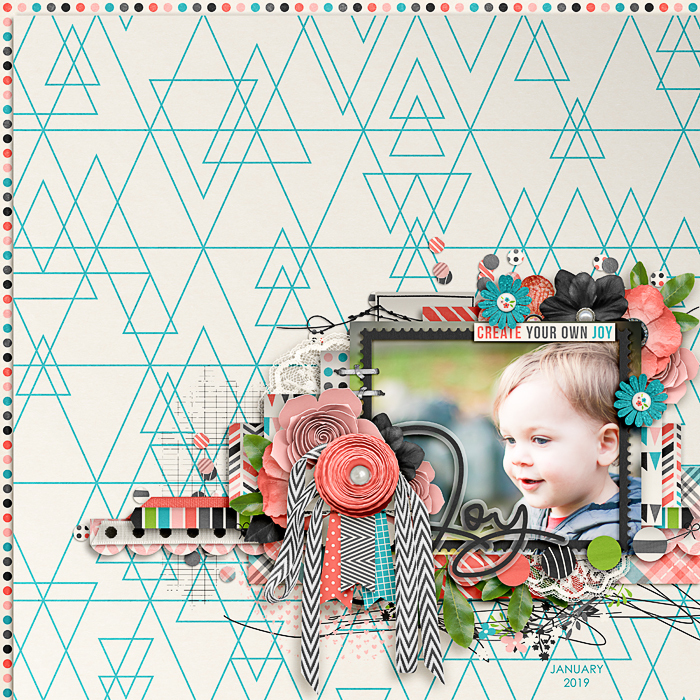 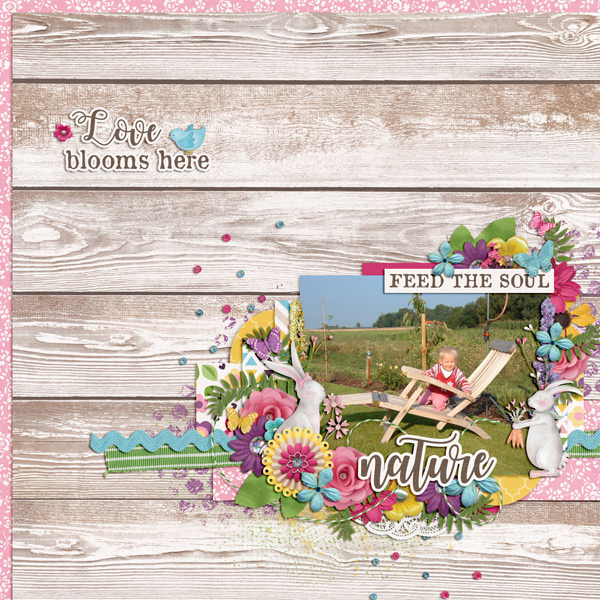 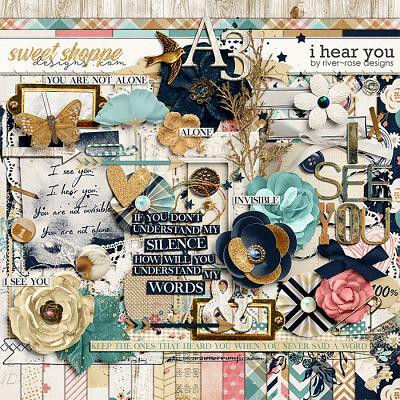 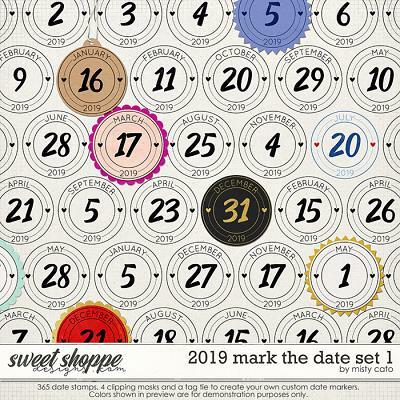 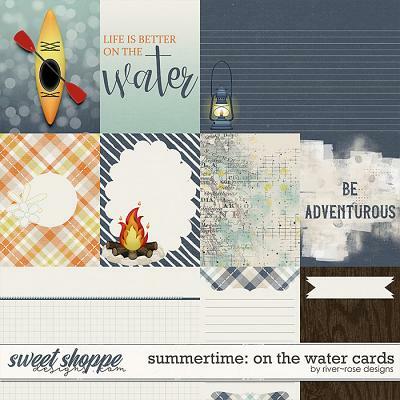 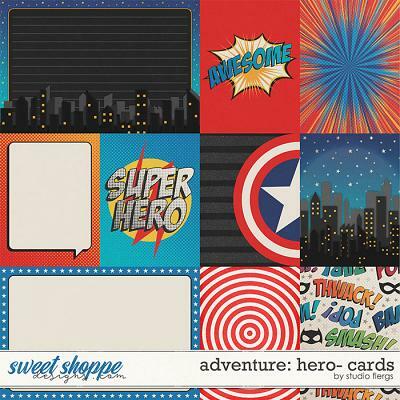 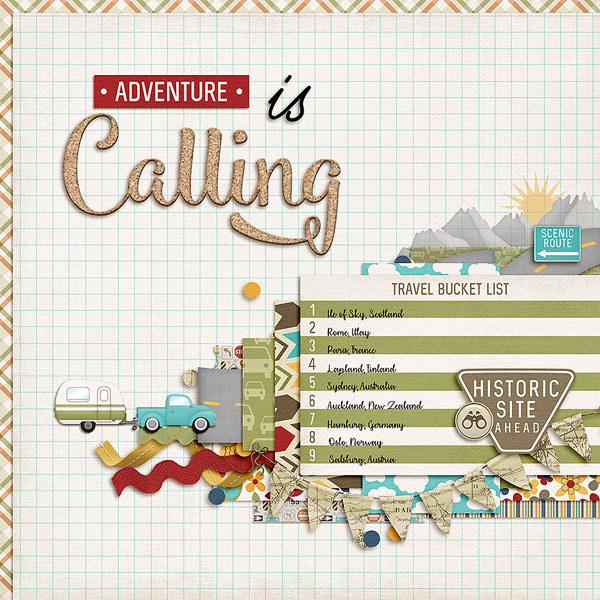 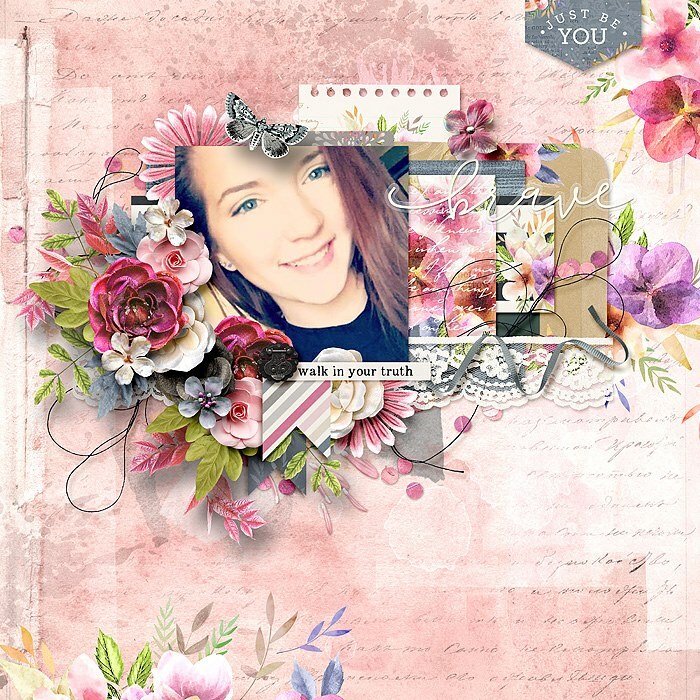 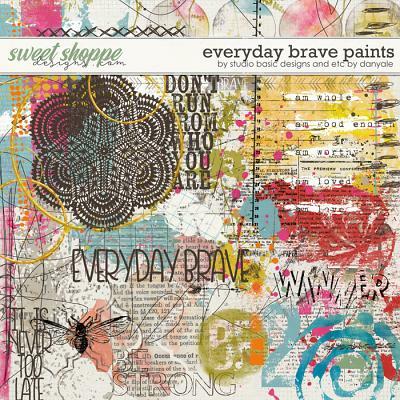 Sweet Solo 3 is a digital scrapbooking template set by Ponytails Designs. 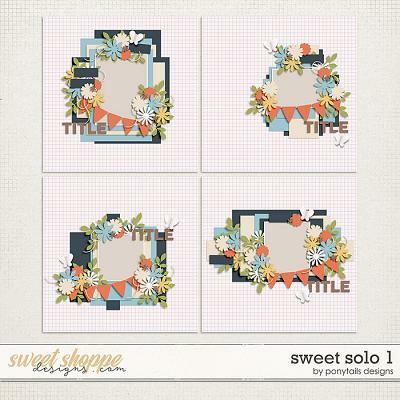 Included is a set of four layered page templates to help you scrap beautiful pages when you need a little inspiration or are short on time. 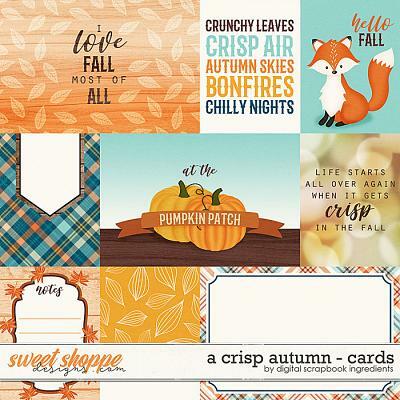 Templates are sized at 12x12 and 300dpi in PSD, TIFF, and PNG formats for ease of use with any program.